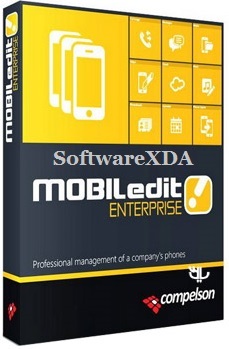 MOBILedit Enterprise is software that brings the ability to control the phone from your PC. After connecting the phone via cable, IrDA or Bluetooth, you can view the contents of the phone on the PC, do full-text searches, dial numbers, send SMS or MMS messages, synchronize, add, edit, or delete anything you’d like. With a simple click, backup all your data, copy them to different mobile phones and manipulate your contacts without even touching the phone.